Technology has given average humans far more health and wealth and freedom of action than ever. New gifts spill forth at an accelerating pace as the sheer amount that we know rockets beyond our ability to process. 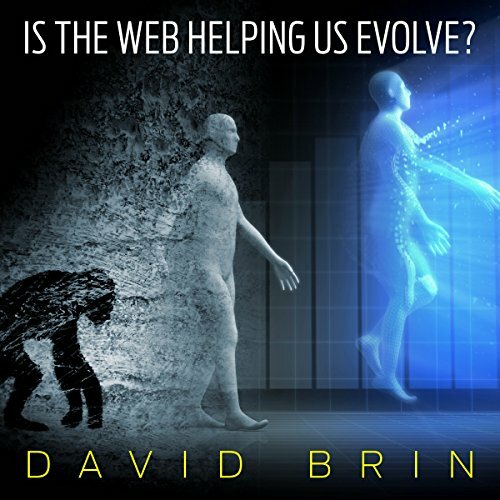 This acceleration has some pondering a looming singularity - an approaching time of transition, spurred in part by new kinds of artificial intelligence - that could make the year 2050 as strange to us as a cave dweller would find our modern cities. Are these extrapolations well based? Historians have long studied how civilizations rise and fall. But today it isn't just social collapse that makes thoughtful people fret but a potential end to everything. From nuclear war to ecological disaster to rocks from the sky all the way to luring unfriendly interest from "others" out there, science has shed light on myriad ways to fail. To tumble back down into entropy. So, want to have some fun listing and weighing all the ways (that we know) the universe could have it in for us? 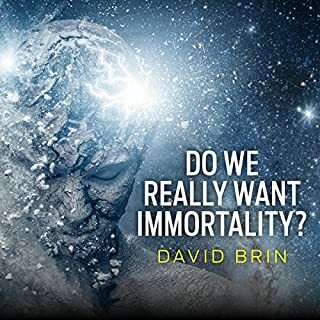 Do We Really Want Immortality? Today, a fresh crop of true believers, including brilliant scientists, view death itself as a problem to be solved. Are they fantasizing? What are the prospects and problems and unforeseen side effects of longer life spans? Surveillance. It is used by every tyranny to lock in place an uneven arrangement of power. When the mighty know all about you but common folk know little in reverse, then without accountability you can only have despotism, as shown by 6,000 years of recorded history. But new technologies do not have to lock in perpetual Big Brother. 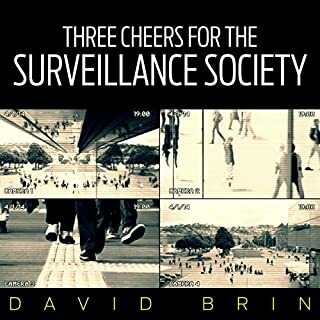 The spread of tools like cheap cameras and instant sharing might lead to the antidote against Big Brother. That is, if we learn the lessons taught by both history and science. Let's zoom in to the Internet, that magnificent new world for latter-day explorers, so much more vast than any realm discovered by Columbus or Magellan. Zealous enthusiasts point to how much more knowledge the average person can access, predicting better students, better workers, better minds and citizenship. Pessimists perceive a dumbing down that spread users too thin, resulting in shallowness that could be lethal to politics, to clear thinking. Is Google making us stupid? Let's weigh the evidence and ponder whether it may be possible to profit from this revolution of vision and memory, as we did from others that came before. 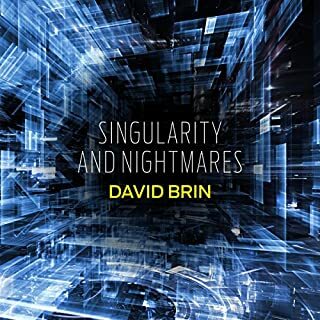 ©2008 David Brin (P)2016 Audible, Inc. 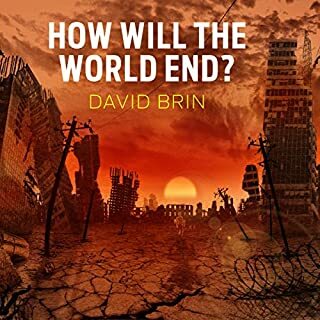 I love the way David Brin takes his ideas and knowledge and weaves it all into stories that let me soak up the knowledge and explore the ideas subconsciously while I’m consciously following the characters and the trajectory of their adventures and challenges. 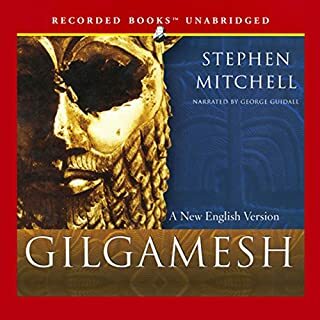 I thought I would love his essays that just distill it all down to the main points, but I’ve always seemed to get lost among references I can’t quite keep up with when reading his essays and I’m finding the same experience here. It reminds me of sitting in on a lecture for a class with prerequisites I haven’t done yet - I have a lot of background catching up to do before I can get much out of these. 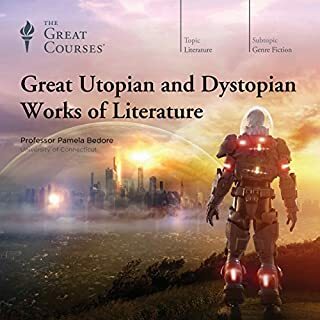 I’ll go back to reading the science fiction for now where the assimilation process is more gradual. If an image can replace a thousand words, a well crafted story can replace a thousand essays.